Made with GOTS® organic certified cotton ticking and absorbent cotton fiber fill. Luxuriously quilted with reinforced edges, gentle-fit cotton pocket and elastic perimeter. 17” inch pocket fits all Avocado mattresses. Natural ivory color. Greenguard Gold Certified. 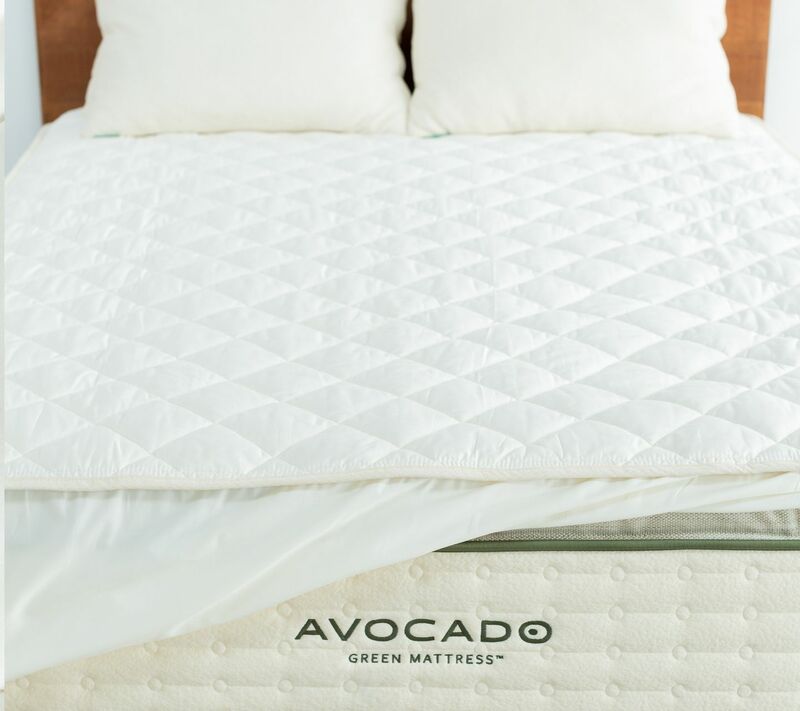 To protect your new Avocado mattress from spills, stains, sweat, skin oils and life's little accidents, we highly recommend our Organic Quilted Mattress Pad Protector. Soft, absorbent and completely non-toxic, it’s a natural (absorbent, non-waterproof) alternative to traditional plastic-based waterproof mattress protectors. No polyurethane, spandex, thermoplastic polyurethanes (TPUs), formaldehyde, PVCs, vinyls, laminates, adhesives, chemical finishes or waterproof coatings are used. It is as pure and nature as possible. 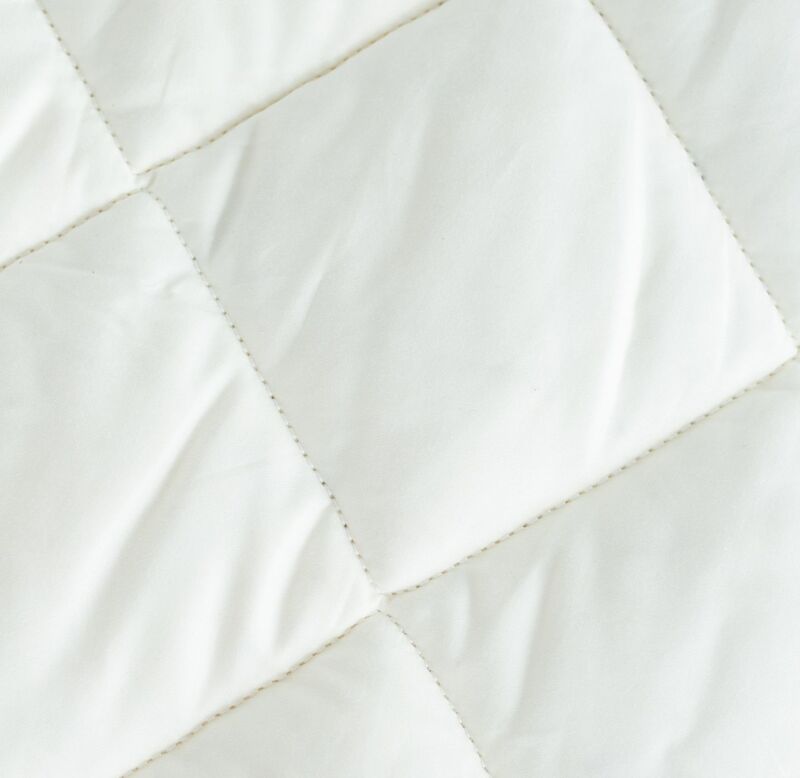 In fact, our Quilted Pad Protector uses only GOTS® organic certified cotton inside and out. This means it meets the highest ecological and social standards, with a verifiable chain of custody across our entire supply chain to ensure quality and purity — from our farms to your bedroom. 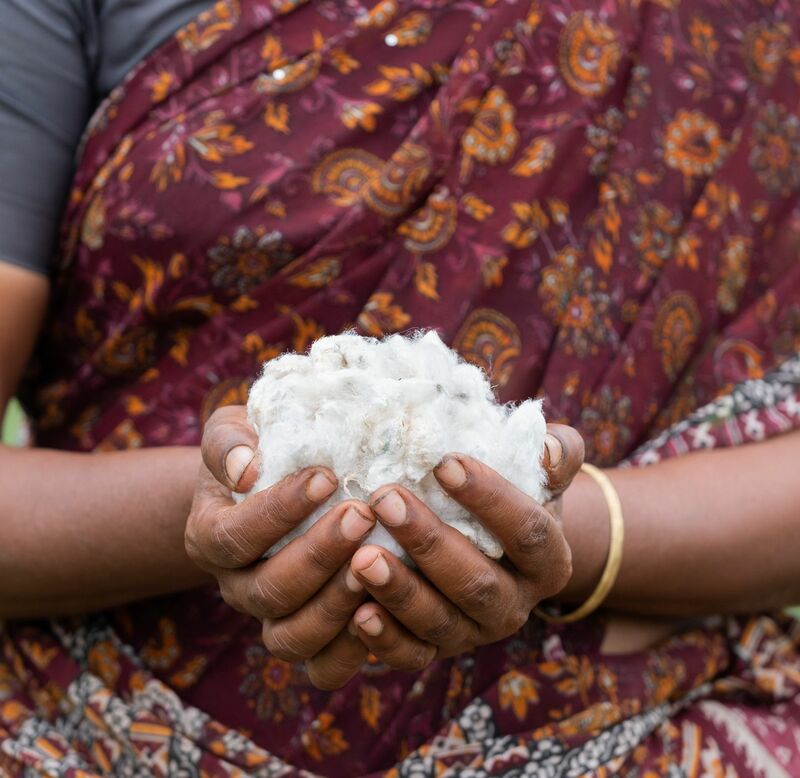 Our soft, breathable 400 thread count long staple cotton ticking and 400 gram/yard cotton fiber fill is sustainably, ethically and responsibly sourced and woven in India. 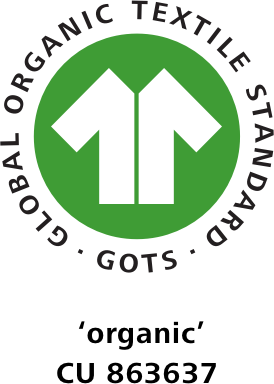 All of the organic cotton meets global standards for Fair Trade certification. And because no wool is used, it’s also been Vegan Certified by Vegan Action. All edges are double-stitched and reinforced. The top is cross-quilted for comfort and durability. The base uses organic cotton canvas to reduce slipping. 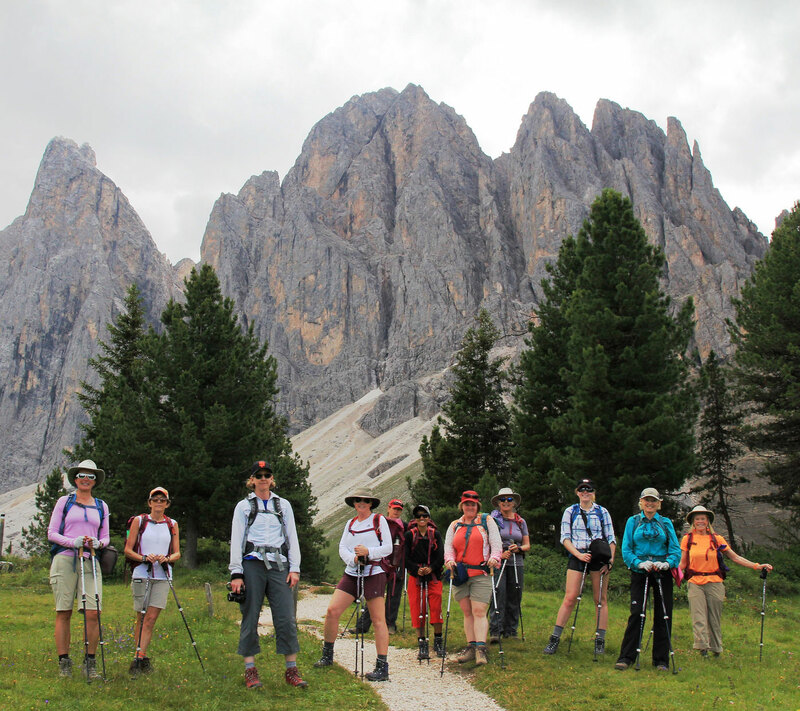 The fitted skirt is made from organic cotton, not elasticized polyester. And a ¾-inch wide elastic banner around the skirt perimeter ensures an gentle fit that does not pull and tighten your mattress. 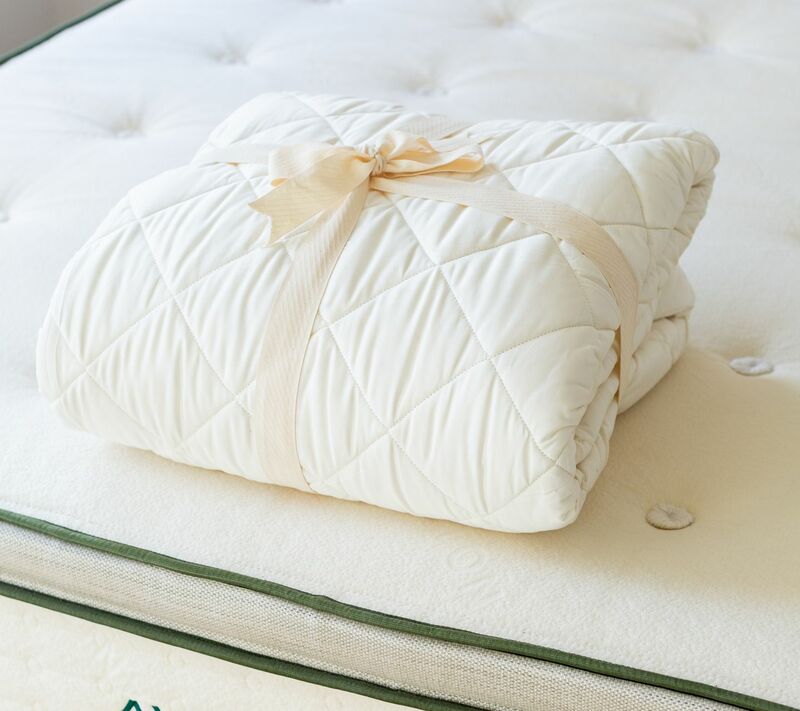 Our Organic Quilted Mattress Protector doesn’t detract from the luxury or feel of your mattress in any way. There’s no plastic-like crinkle. No chemical smell. No stretchy polyester. No heat trapped. And no barrier to the flow of air. 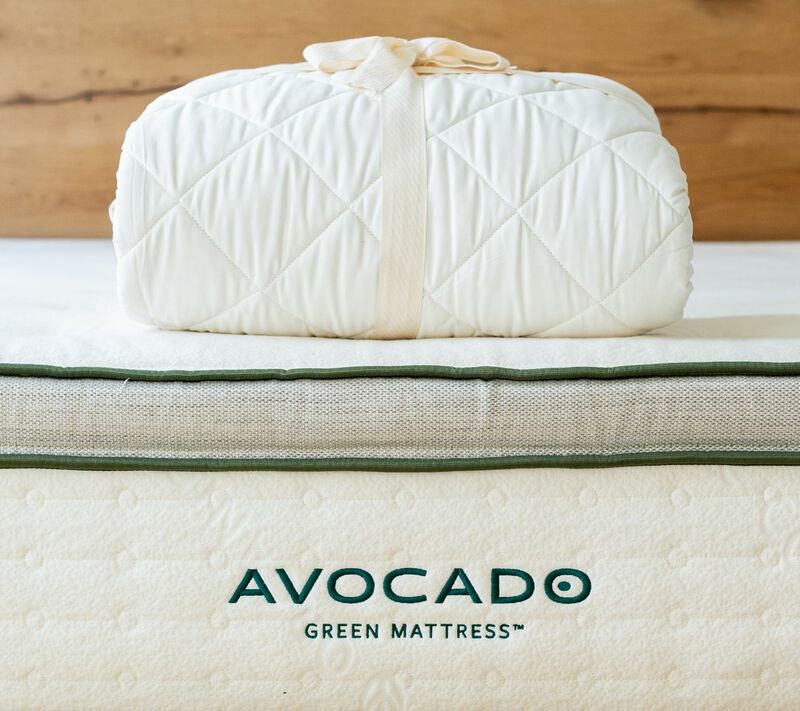 Just nature’s best organic padding to keep your mattress clean and smelling fresh, and provide added comfort and protection for your mattress. Simply spot clean or machine wash using an eco-conscious laundry detergent. Do not use bleach. Tumble dry on low or, weather permitting, simply air it out on the line until completely dry. 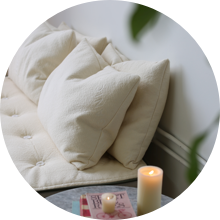 And relax — the organic cotton fiber inside has been carded, and rests within a 4 inch quilted diamond pattern, which means it won't shift or get lumpy after laundering. 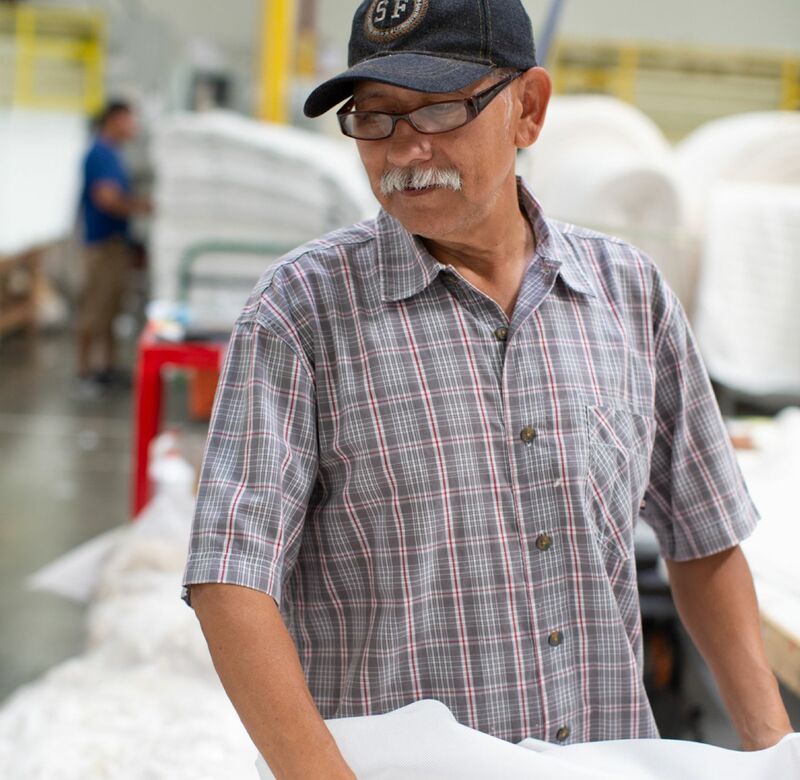 Unlike most alternatives, our mattress pad protectors are handmade in southern California — in a carbon-neutral factory that we own — by a skilled team that’s paid a just and living wage. 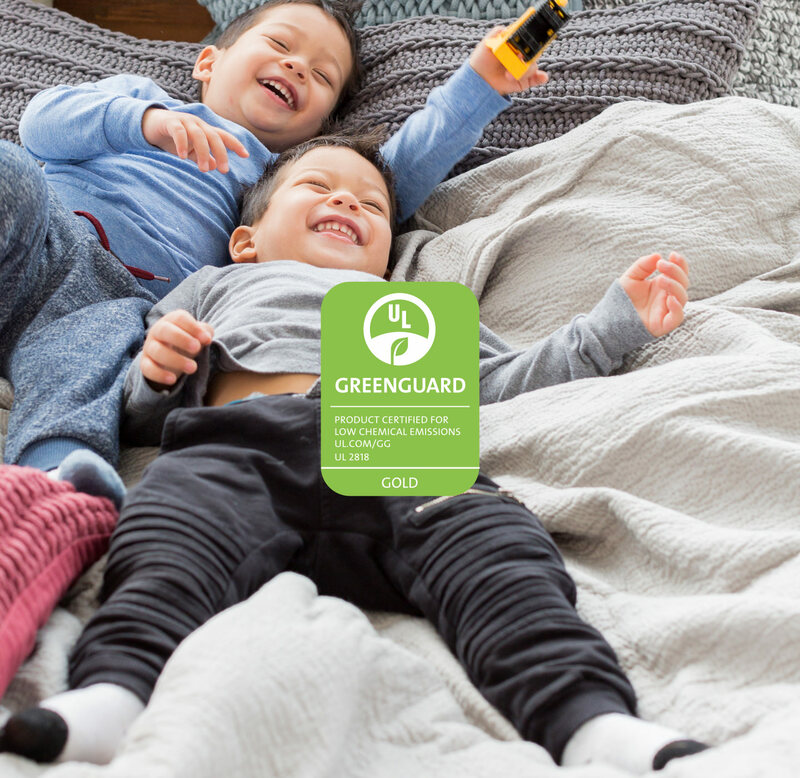 Our Quilted Mattress Protector is GREENGUARD Gold Certified by UL Environment. This means it has scientifically been tested and proven to meet some of the world’s most rigorous third-party emissions standards for chemical exposure and pollutants, such as volatile organic compounds (VOCs), formaldehyde and phthalates. Few, if any, mattress protectors meet this standard. 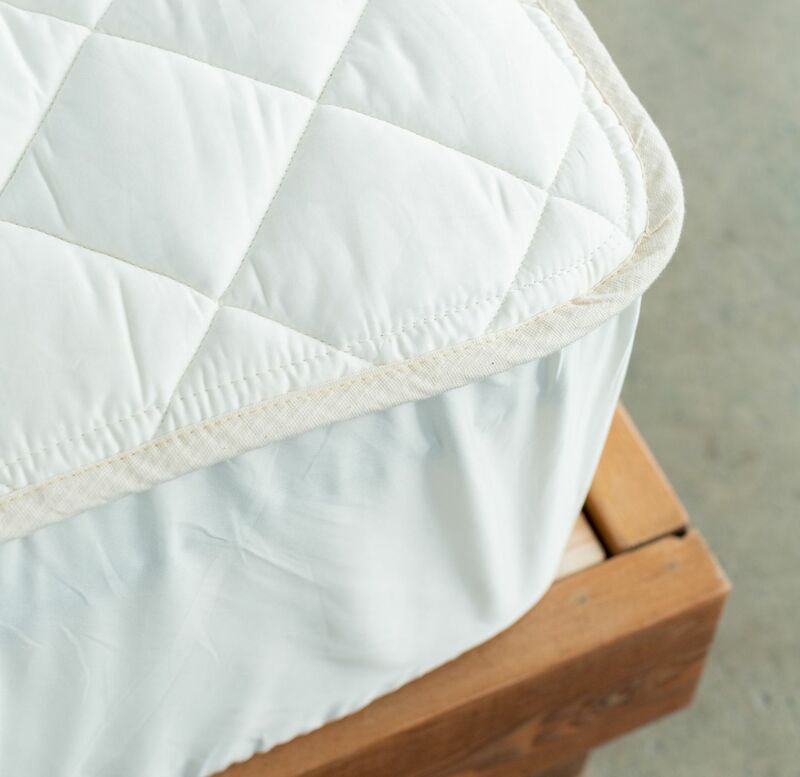 MADE SAFE® certifies that our new Organic Cotton Mattress Pad Protector has been made with only safe ingredients — no materials used are known or suspected to harm human health. 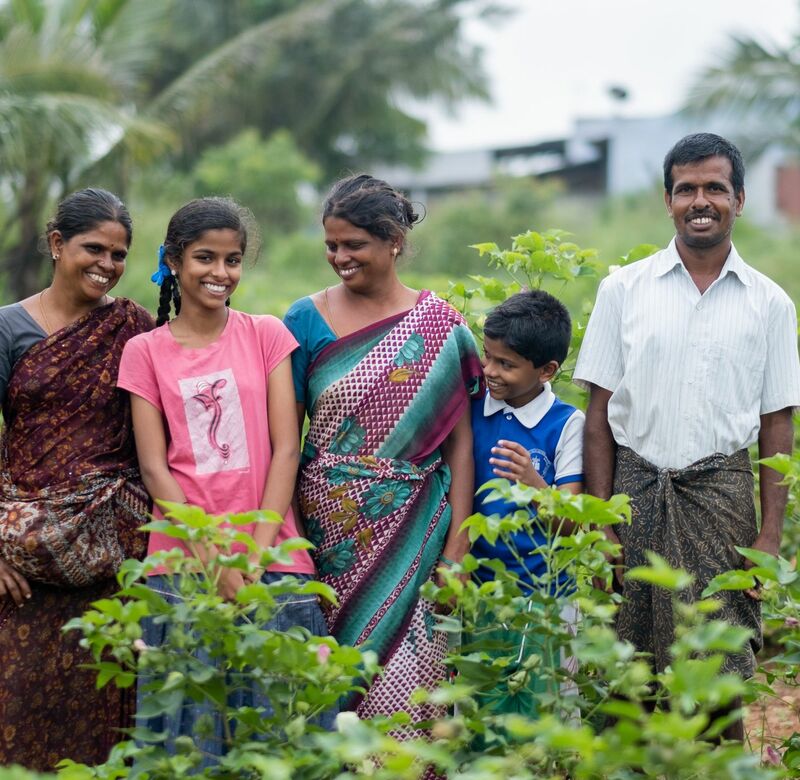 This is healthier for you and for the organic farmers that grow our cotton. 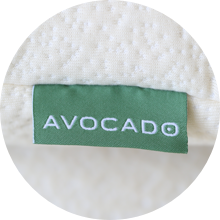 The 17" pocket accommodates all Avocado mattresses, even with a separate mattress topper added. Twin: 75" x 38" — 4.7 lbs. Twin XL: 80" x 38" — 4.7 lbs. Full: 75" x 54" — 5.8 lbs. Queen: 80" x 60" — 6.6 lbs. King: 80" x 76" — 8.4 lbs. California King: 84" x 72" — 8.3 lbs. 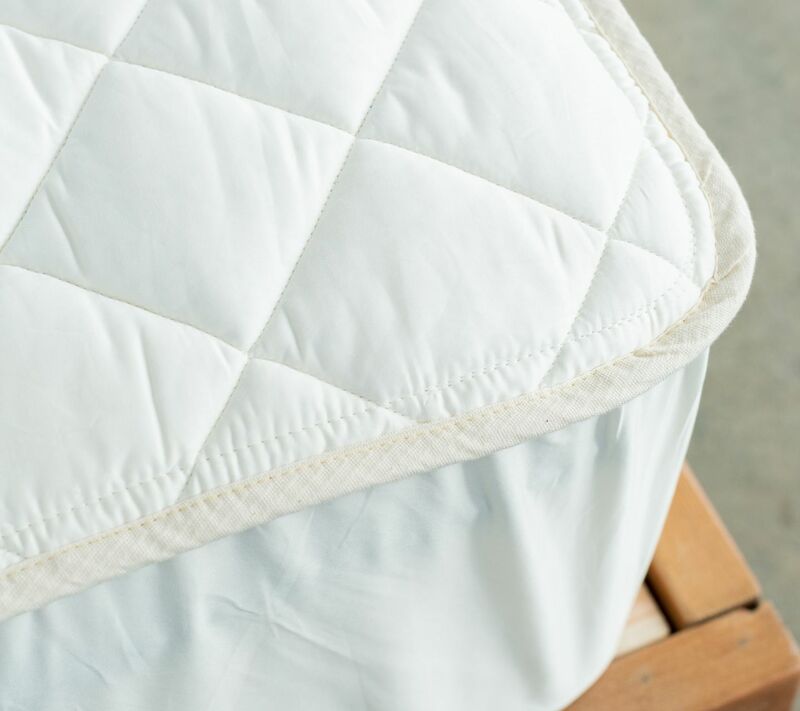 Our Quilted Mattress Protector and the fitted skirt is handmade in Los Angeles with only 400 thread count GOTS® organic certified cotton ticking with a smooth Sateen finish, 400 gram/yard GOTS® certified organic cotton fiber batting, and GOTS® certified organic cotton canvas for the back layer. Except for the .75-inch wide elastic band, no non-natural fibers are used. It ships uncompressed — without plastic wrap — beautifully folded under tissue and tied with ribbon. 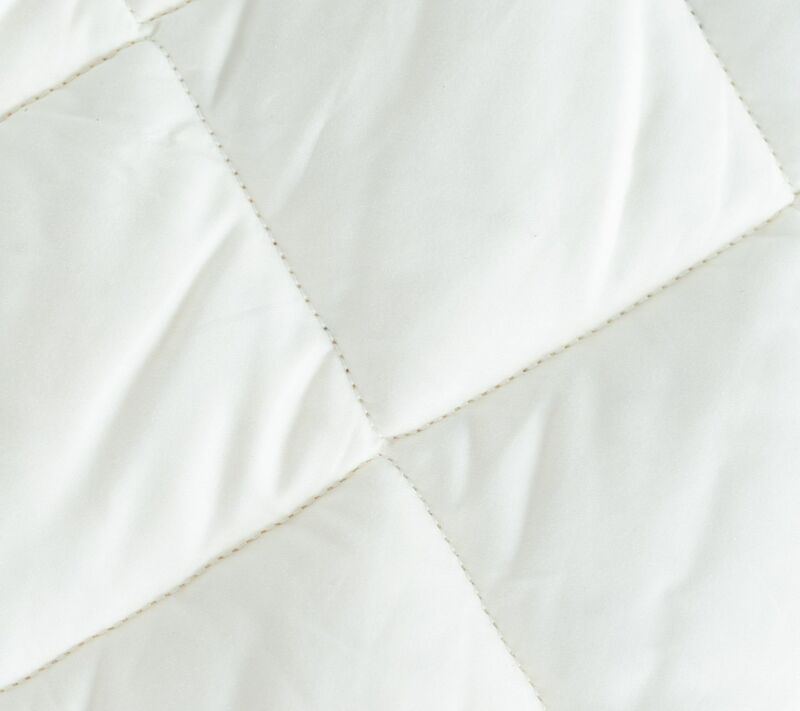 Our Quilted Mattress Protector is not well-suited for children or pets with nighttime incontinence or bedwetting issues. 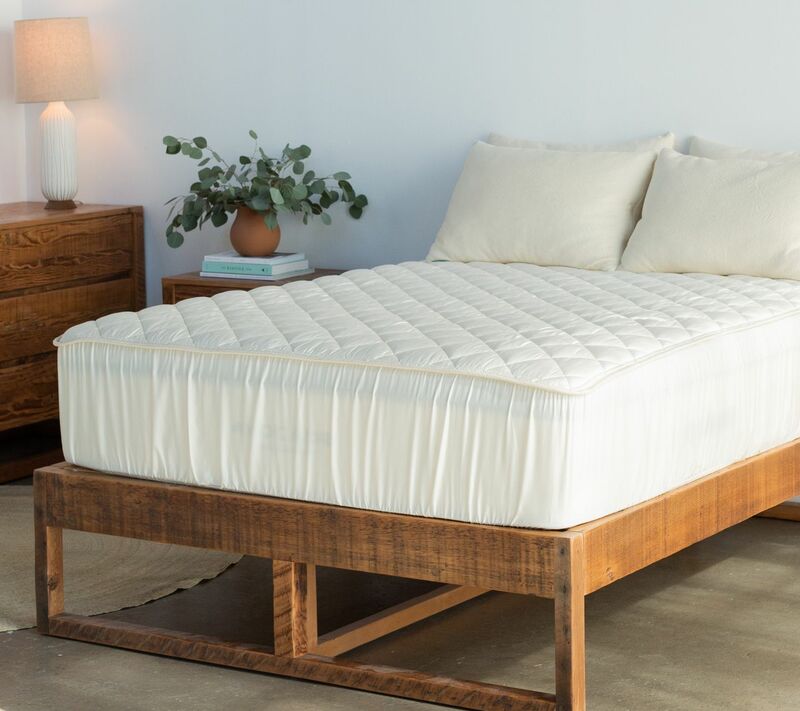 Instead, it’s intended to protect your mattress from stains, skin oils and perspiration; absorb light to moderate spills and accidents; and keep your mattress clean. 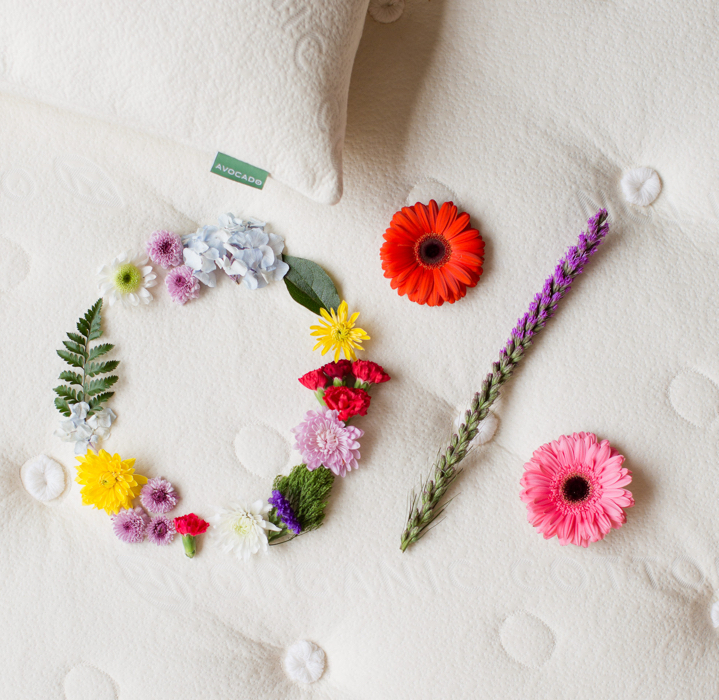 It also adds a small tiny touch of luxury while helping to extend the life of your mattress. With certified organic cotton inside and out, our protector is well suited for anyone with asthma or allergies. However, it does not create a “fully-encased seal” around your mattress, so it is not intended to function as allergy barrier. Avocado vegan products contain no animal products or animal by-products, such as wool. 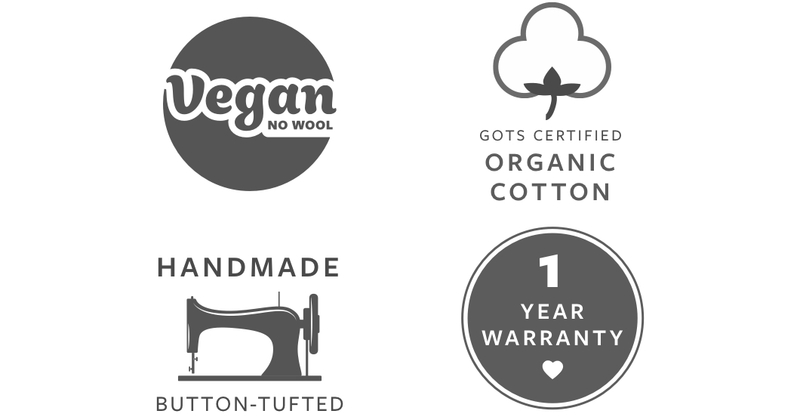 We do, however, produce products that do contain wool, and shared machinery and facilities are used between our vegan and non-vegan products. However, we have demonstrated verifiable acceptable steps that we take to thoroughly clean and sanitize all surfaces, tools and machinery used between vegan and non-vegan production cycles to minimize cross-contamination. 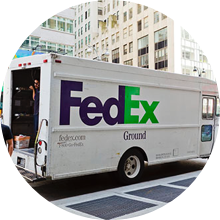 Our mattress protectors ship for free via FedEx, compressed in a plain box, and typically arrive in about a week. 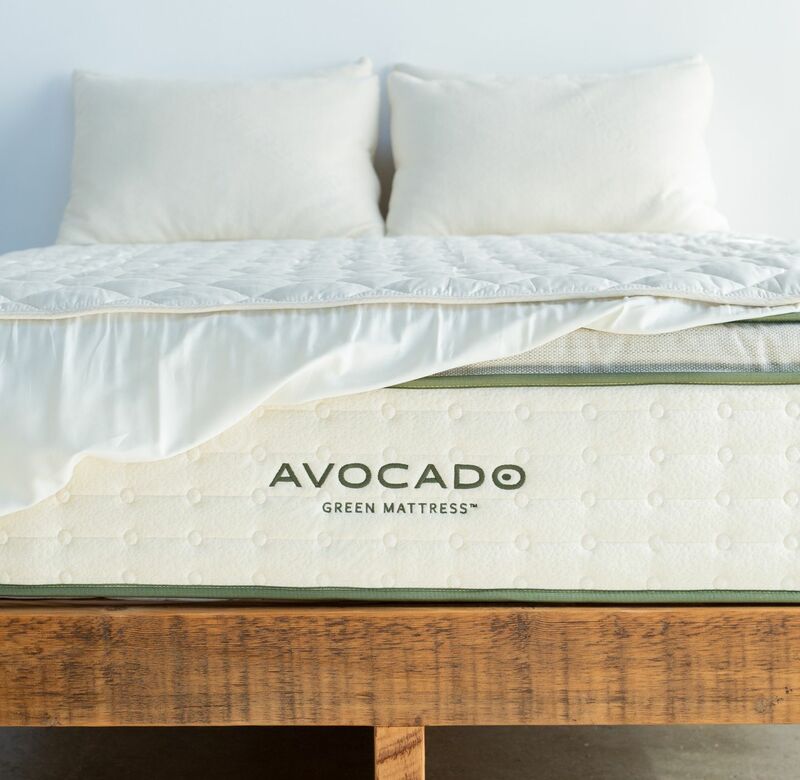 If you decide your Avocado Mattress Protector is not right for you, simply return it for a full refund. Rest assured: You’re buying a handmade, green product proudly crafted in the USA.